The back of the thighs can be a difficult place to tone. 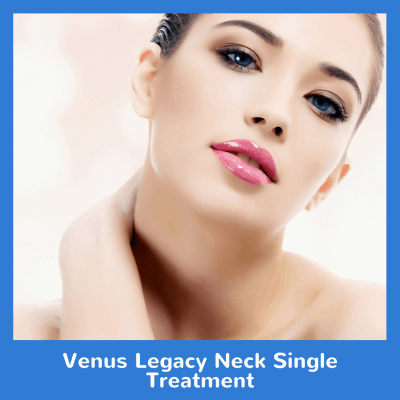 Venus Legacy does the work for you with its radio frequency and magnetic pulses. Not only will it smooth skin by reducing cellulite, it tightens and tones the area. This package includes a few inches above the back of the knee all the way to the base of the buttocks. This is a 10x package. Try our Venus Legacy Back of Thighs Package today!